This week, Sarah Jaffe will join State Radio for a handful of tour dates beginning November 8 in Cleveland and ending November 17 in Boulder. Sarah will be performing one headlining show at Chicago's Subterranean on November 11. Visit Sarah's tour page for more info. 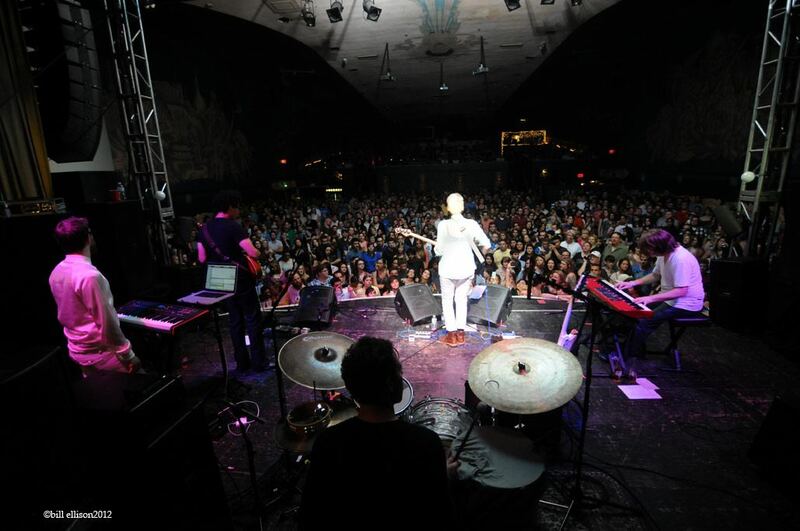 Last month, The Cannabinoids remixed Sarah Jaffe's "Glorified High". Now it's your turn to create a video for it! Sarah would like to couple their remix with your dance moves and then make a music video. Please submit your silly and serious dance moves here (glorifiedremix@gmail.com), and in case you haven't heard the remix, you can download it on iTunes. Photo by © Bill Ellison.